Srinagar, Feb 9: The State exchequer has suffered losses to the tune of thousands of crores due to corruption and mismanagement in the handling and transportation of food grains by the officials of the Department of Food, Civil Supplies and Consumer Affairs (FCS&CA) during last two decades. The two Directorates of FCS&CA at Jammu and Srinagar were allocated around Rs 400 crore annually for handling and transportation of food grains and for the last over two decades the distances covered in Kashmir division have been shown over two times more and in Jammu division the transporters are being paid more than double the amount being paid for same distance to transporters in Kashmir division. The two methods of payments for the transportation of food grains in the two divisions of the State and showing extra distance covered by the carriers in transportation of food grains in Kashmir has led to losses to the tune of thousands of crores to State exchequer. The office of the Account General (Audit) has written several letters to the Department of the FCS&CA for last two years seeking detailed reply to their findings about corruption and mismanagement. Last month a latest letter (No: SS-J-12/2018-19/CAPD/SA/2 dated 04-0102019) addressed to Commissioner/Secretary FCS&CA has sought reply from the Department but so far no response has been filed. The statement of facts sent by the AG (Audit) to the Director FCSCA Kashmir (vide No. GS-J-1/2016-17/H&T/ CAPD/62 dated 11.08.2016) revealed that in Kashmir division, the distances provided by the SRTC did not seem correct. It has been found that the distances provided by the R&B were found to be inflated ranging between 47 percent and 3100 percent and accordingly money was paid to the transporters. Audit found that in just 258 trips, the excess payment ranging between Rs 106 to Rs 1309 per trip aggregates to Rs 1.09 lakh. The statement of facts sent by the AG (Audit) to the Director FCS&CA Jammu (vide No. GS-J-1/2016-17/H&T/CAPD/63 dated 11.08.2016) revealed that no standard of calculation of transport charges for transportation of the food grains exists in the State. The department is applying two methods for payment of transportation charges in the same State. “In Jammu province the transportation charges are being paid to the SRTC on distance (km) basis while as Kashmir province pays such charges on trip basis. In 10 such cases, audit worked out extra payment ranging from Rs 698 to Rs 4474 per trip in Jammu province”, read the letter. “Audit is of the opinion that a uniform system of calculation of transportation charges should have been applied in whole of the State. The ongoing approach of the department implies that the department lacks prudence in spending the Govt money”, the letter said. The Audit has found that in both the provinces the Department has surrendered money while transportation bills of the SRTC were not processed and were pending for the same financial year. “Out of Rs 207.71 crore allocated to Directorate Kashmir CAPD for the handling and transportation of the food grains during the last three years 2013-16, Rs. 196.55 crore were spent and the balance Rs 11.16 crore surrendered by the department. Audit observed that the bills of the SRTC were not being processed and paid in the same financial year and liabilities created on the one hand while as on the other hand funds were being surrendered bringing to the fore the mismanagement of funds by the department”, read the letter. 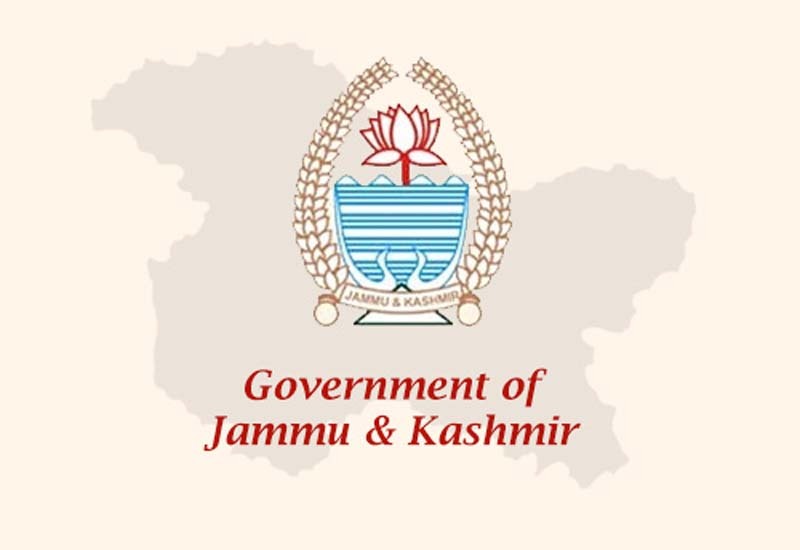 “Out of Rs 323.25 crore allocated to the Directorate of CAPD Jammu for the handling and transportation of the food grains during the last three years 2013-16, Rs 317.23 crore were spent and the balance of Rs 6.02 crore were surrendered by the department. Audit observed that the bills of the SRTC were not being processed and paid in the same financial year and liabilities created on the one hand while as on the other hand funds were being surrendered bringing to the fore the mismanagement of funds by the department”, read the letter said. The Audit has also found that large number of trucks were unauthorizedly hired from other States for carrying food grains between two points within the State. “… (it) is in contravention to rules of the Central Motor Vehicles Act. Thus the hiring of the vehicles by the department is unauthorized and needs to be justified”, read the letter. The Audit has asked the FCS&CA to reply to the audit findings but the department has failed to respond so far.